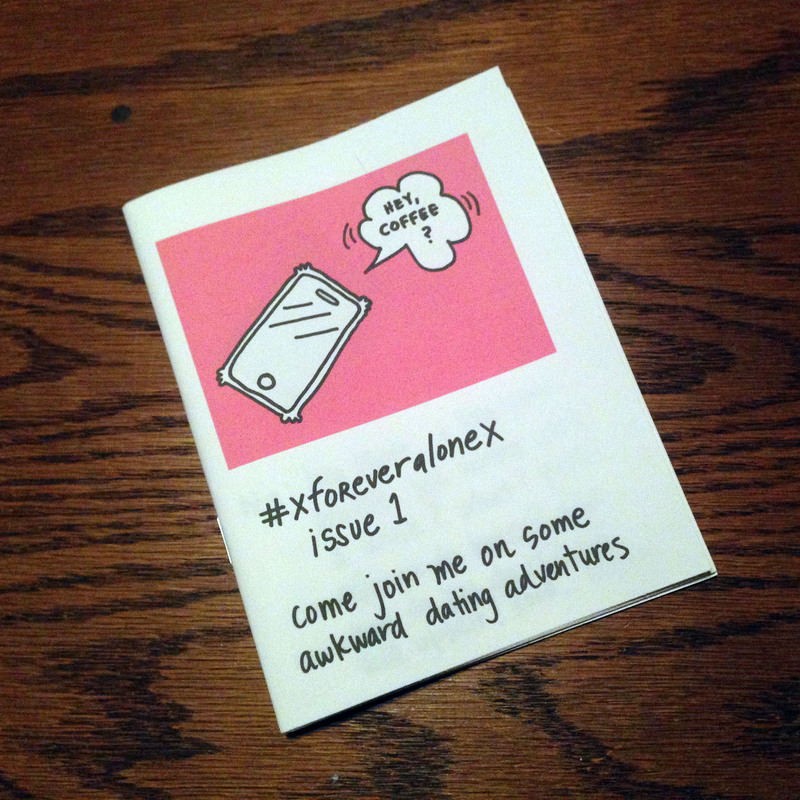 #xforeveralonex by Christiaanity Isawesome is an illustrated zine that follows the author on a date. SKU: 001. Tags: dating, foreveralone, illustration, zine. 16 pages. Full color. 5.5 x 4.25 inch, staple-bound booklet. Ink jet photo quality print on fine art paper. 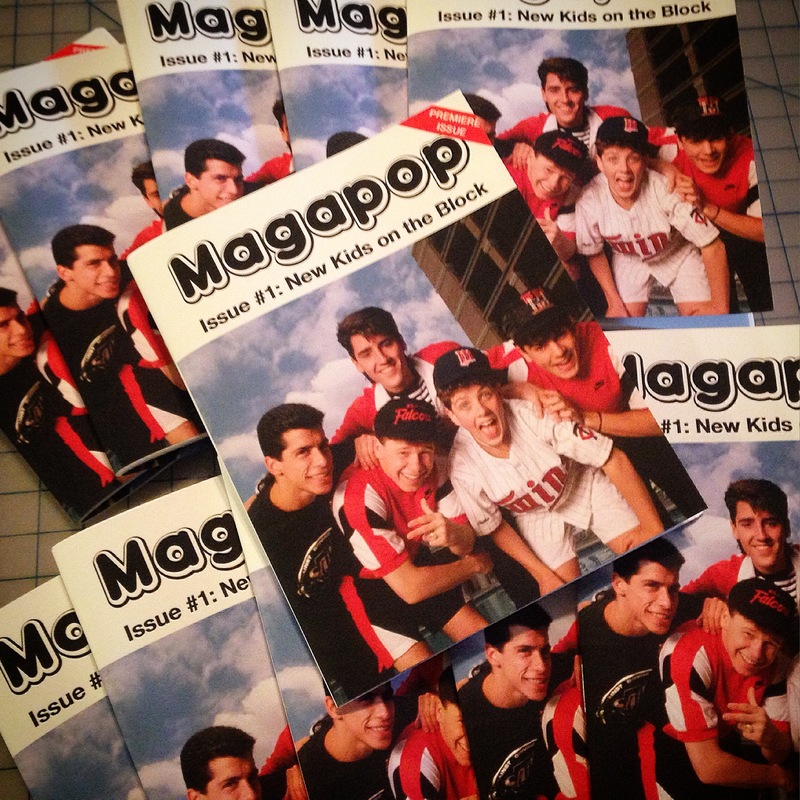 First printing is limited to 50 copies.